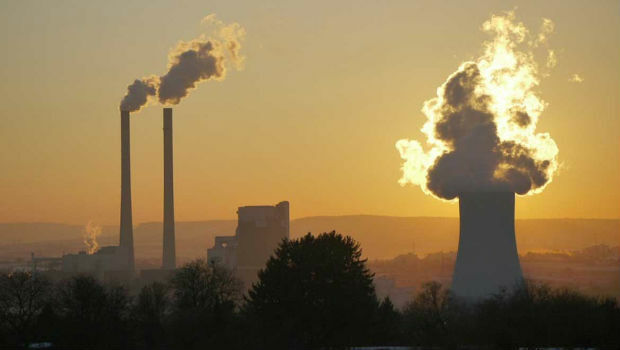 Scientists already blamed carbon dioxide as the main reason for the greenhouse effect which is further causing the climate change. The Greenhouse Gas Bulletin now wants a rapid cut down of CO2 emission as the UN now thinks “The window of opportunity for action is almost closed.” It is now clear that if we really want to stop the drastic climate change then it is high time for us to cut all the greenhouse gasses. WMO Secretary-General Petteri Taalas issues a statement saying “The science is clear. 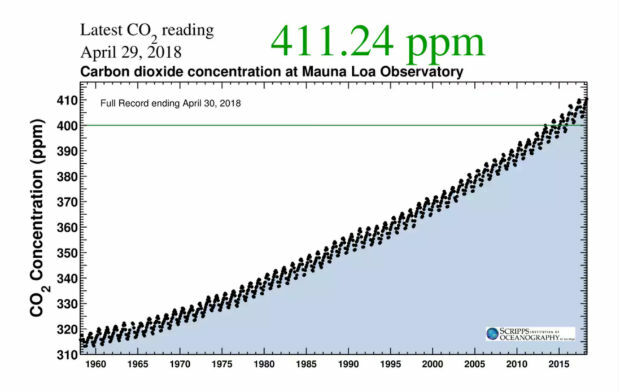 Without rapid cuts in CO2 and other greenhouse gases, climate change will have increasingly destructive and irreversible impacts on life on Earth.” The CO2 level recorded in 2016 was 403.3 parts per million which went up to 405.5 ppm in 2017. The chief of WMO’s atmospheric environment research, Oksana Tarasova, said “The most alarming thing is that … half of the increase from pre-industrial times comes within the last 30 years.” Scientists expected a much lower rise of the CO2 graph due to the ‘El Nino’ aftereffect which generally causes a slowdown in the CO2 concentration. UN is going to arrange a meeting of all the nations to agree on the 2015 Paris accord to prevent the drastic climate change and also to end the fossil fuel use within this century. Michelle Bachelet, the UN human rights chief, already sent letters to all the nations urging them to prevent climate change and also to mitigate the horrible effects of the change.